So yes, I am justified in running my console in 24 bit. 24 bit or higher is important when mixing because if the audio comes in only up to a quarter of the usable dynamic range, you still have 22 bits of range to work with. In addition, when summing, it’s important to have greater latitude (but that’s mostly within the effects processors themselves). If you tried to do the same stuff with CDs, you could end up with less than 16 bits of range especially if you begin applying effects. Using additional bits in mixing allows you to ensure that you maintain an even level of quality in the final product despite variations in source levels and processing. 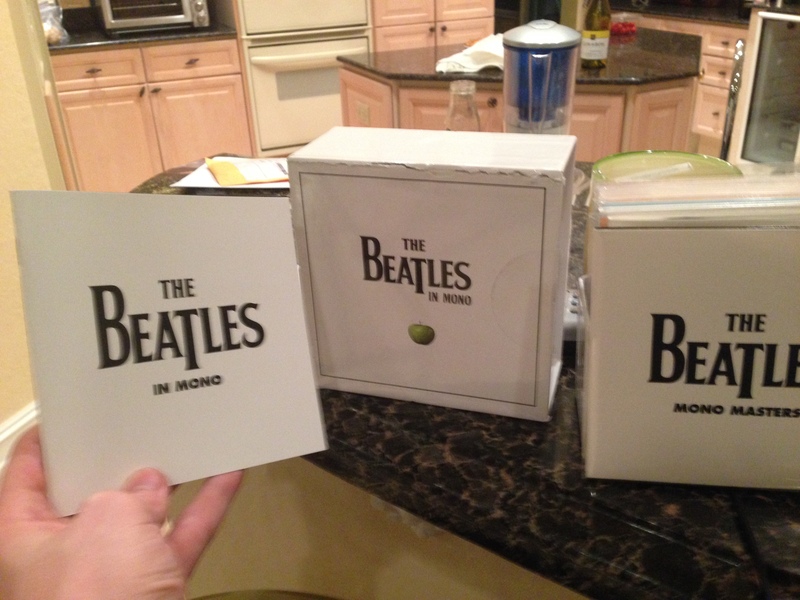 But all ye enjoy ye CDs. Particularly interesting is the point about dither. When you put the dither in the frequencies that humans don’t hear as well (15-20k), the randomization of the quantization errors still achieves the same effect but it’s less noticeable. The Shannon-Nyquist theorem guarantees complete reproduction of the input signal given a sampling rate at greater than twice the maximum frequency. This is true for a discrete signal, however that doesn’t account for quantization and in the digital world would require infinite precision of the ADC. Obviously that’s not possible. Hence the dither. 3/11 – Updated the smoke detector wiring per HSC tech support. 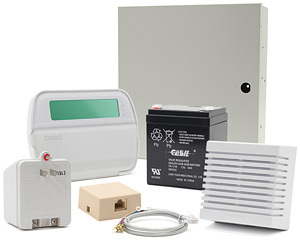 The DIY alarm system is not a new idea, and there are plenty of wireless “ready to go” systems where you just plunk the old thing down and it’s ready to go.